Murdo Family Foods recently celebrated one year of business under the ownership of Mike and Kim Musch. 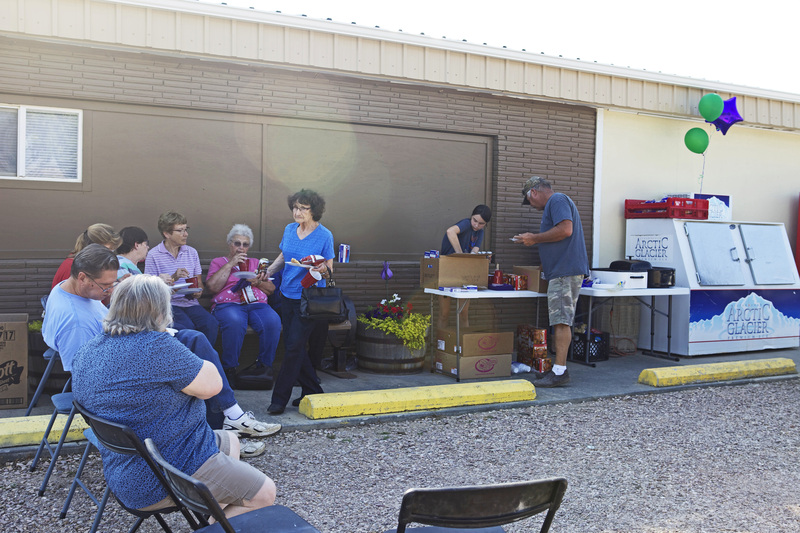 In celebration, hot dogs, brats, chips and root beer floats were served to the community. Local shoppers also enjoyed sales, specials and drawings held at the store throughout the week. Happy one year anniversary to our own Murdo Family Foods!